Welcome to Jet Ski Lloret de Mar. From our facilities on the beach of Lloret de Mar you can have a wonderful experience riding on the Mediterranean with our jet skis. 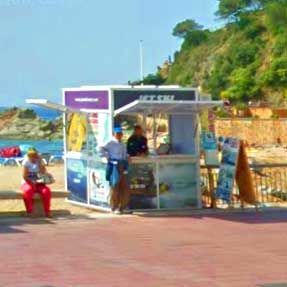 Our Jet ski Lloret activity centre is located just at the start of Lloret de Mar beach.